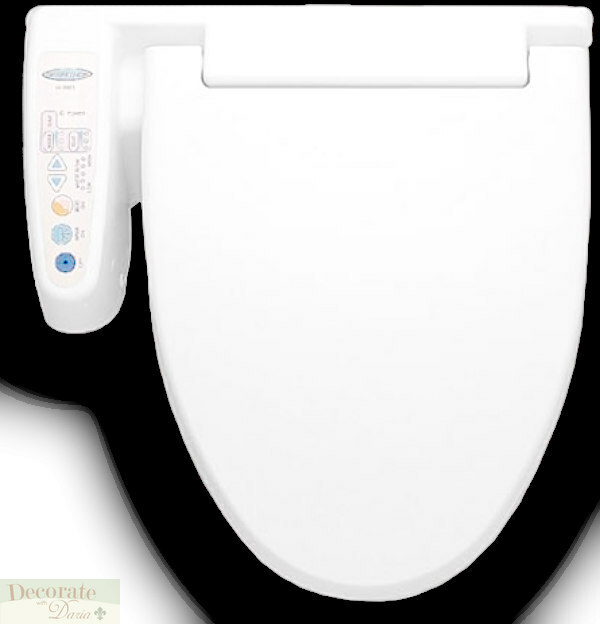 HI-3000 Feel Fresh Electronic Bidet was made with comfort and convenience in mind! 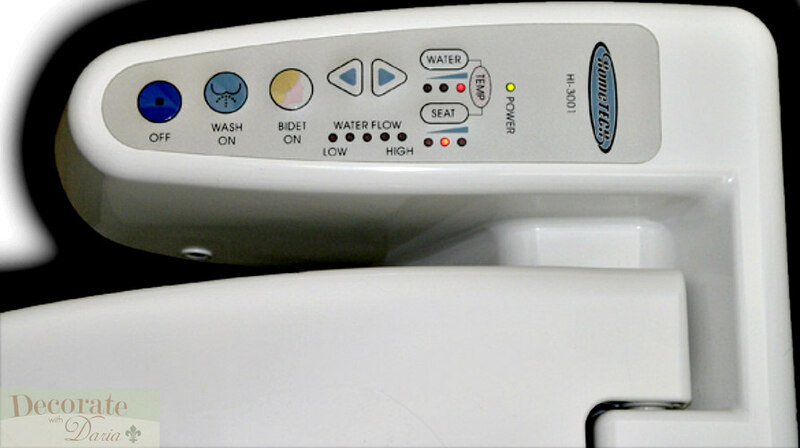 The HI-3000 Bidet Toilet Seat gives you control of the water pressure and temperature for the front and back spray nozzles, and the temperature control for the heated soft closing seat, which also has a soft closing lid. 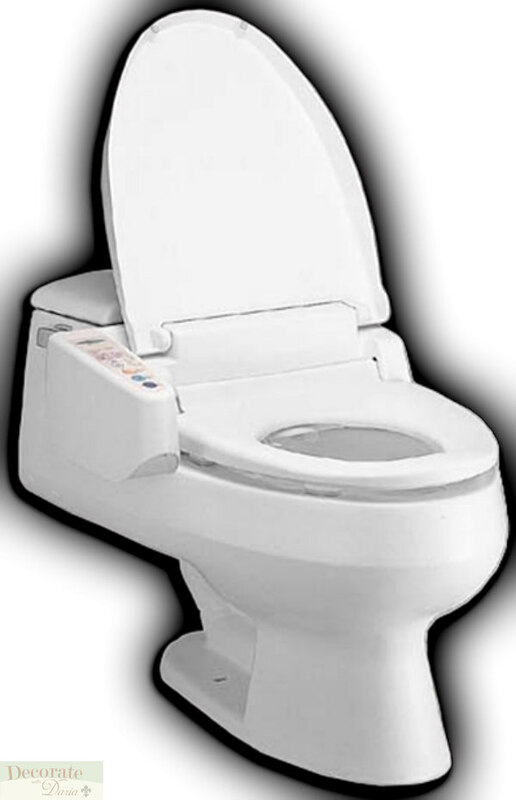 If you are looking for an entry level bidet seat that has a low cost, then the HI-3000 is an excellent bidet choice. Feel Fresh bidets are designed to introduce you to a new world of personal comfort and family hygiene. Using the very latest in technology, Feel Fresh bidets are easy to install and include a wide range of convenient features, each designed to provide a healthier and cleaner body for all members of the family and are extremely helpful for those physically challenged. Simple touch-button will provide a long-awaited solution for elderly, disabled and handicapped with problems using toilet paper. Used daily, they will provide the user with a fresh, clean and healthy feeling throughout the day. Engineered for easy installation, Feel Fresh bidets include a convenient and attractive side panel with easy-to-use button controls. Separate spray nozzles serve the special needs of men and women and water pressure can be adjusted to individual needs. As an added safety factor, the unit must be in use before the retractable spray nozzles can be activated for use. These are PDF's for the HI-3000 (Click on link to open) Manual. Heated Built-in Water Tank, holds 0.2 Gal. Easy Non-Electric Installation. Easy to Install in less than a half-hour. Installation kit includes: T-Connector, Hose, Slide Plate and Bolts. NOTE: Will Fit One and Two-Piece Elongated Toilets without a French Curved water tank. 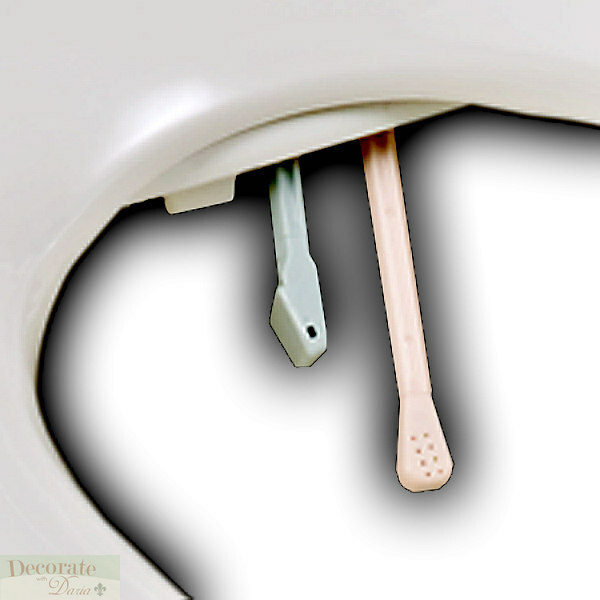 Make sure that size is between 18" to 19.5", the length from the back seat bolt holes to the front outside edge of the toilet. The tank is mounted and bolted to the bowl to form one unit.